The most important type of people you should know about in your work life are your colleagues — because you see them every day. Here’s what your colleagues’ coffee orders say about them. 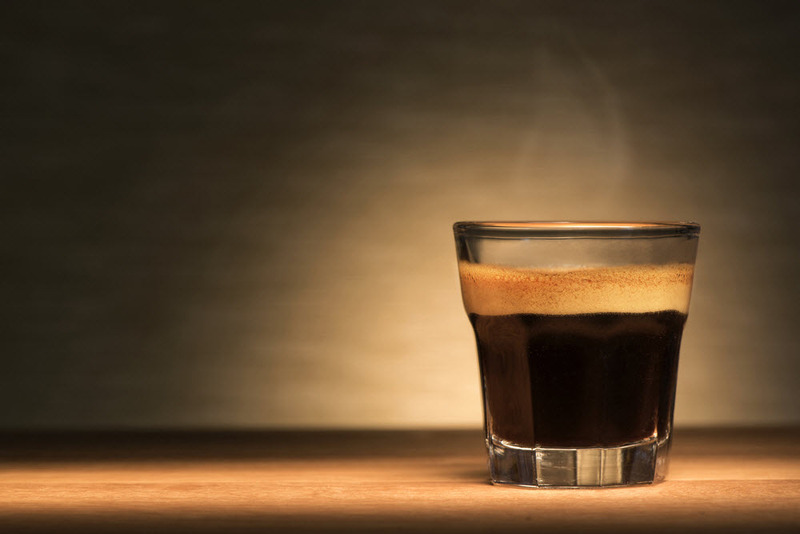 You can’t deny that getting a shot of caffeine in the day does help you ease into work better. The nutty and aromatic smell of roasted coffee beans and the taste of freshly-brewed coffee does perk one up. You can have it hot, you can have it cold; you can have it with milk or without, and usually, everyone has a go-to coffee order. Like the different types of coffee in this world, each of their flavours can describe the types of people you meet. 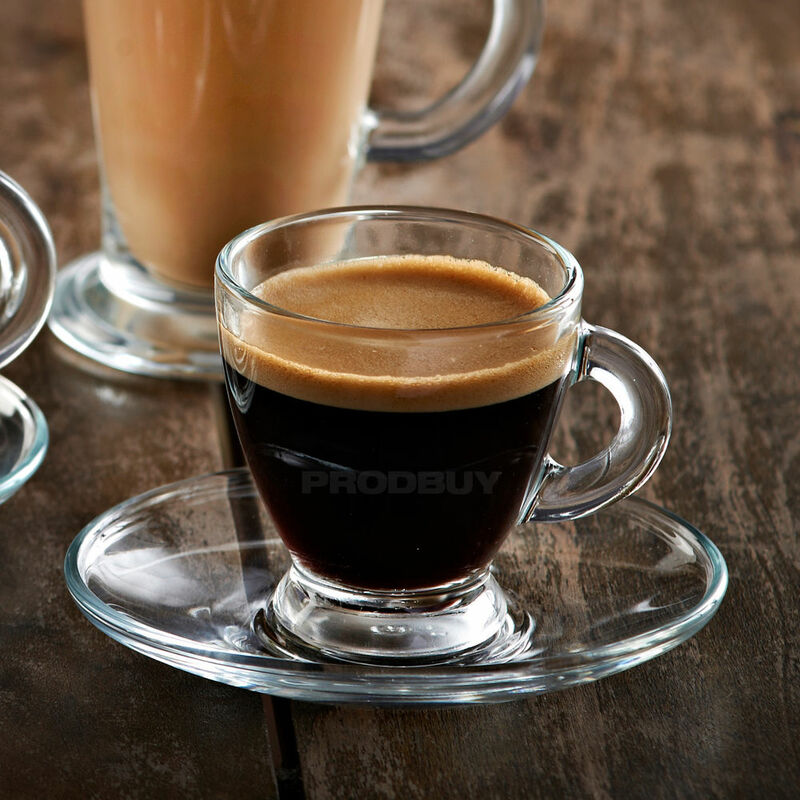 Sit down and have a cuppa as we find out what your colleagues’ coffee order says about them. Americano, or better known in Singapore and Malaysia as the angmoh version of Kopi O Kosong, is a no-nonsense coffee drink. People who drink this are straightforward, but they will water down their harshness when it comes to giving criticism and feedback. They probably have an old soul or have tastes reminiscent to a 70-year-old. 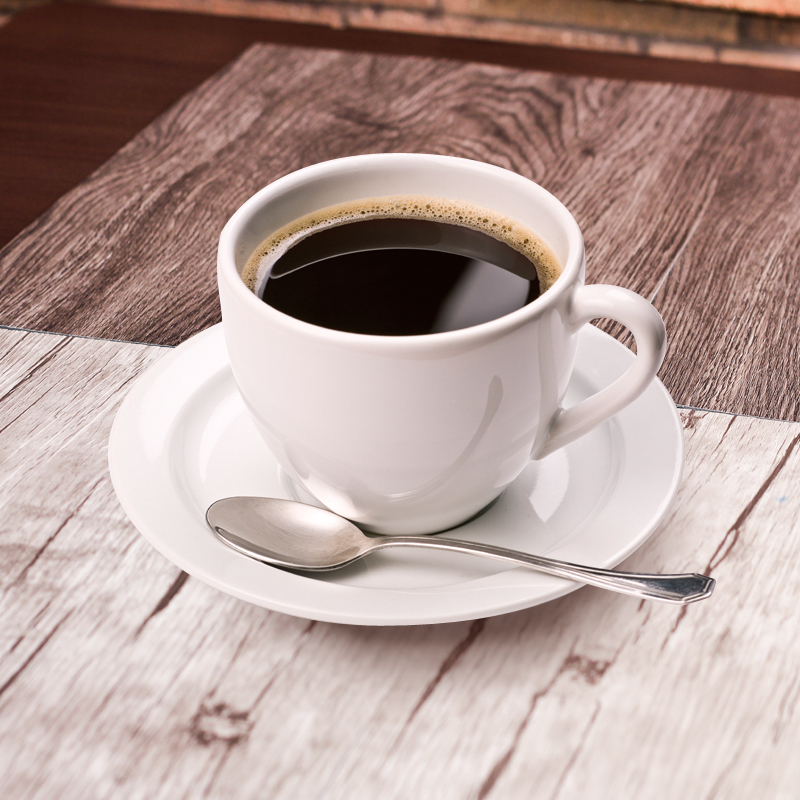 Americano drinkers usually give good advice because they tend to be rational and wise. Made up of a full shot of pure, black coffee, espresso drinkers are intense when they get down to business. They are hardworking and have no time for lame excuses. Espresso-drinkers have a ‘seize the day’ mindset and are probably the smartest people around, so if you need someone to help complete your sudoku puzzle, you know who to look for. 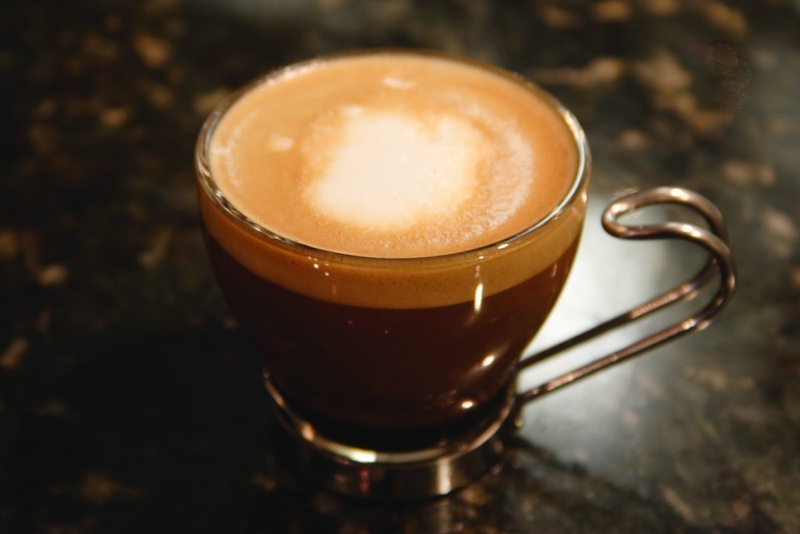 Add a shot of milk into an espresso and top it with foam, and you get a cute cup of piccolo. Piccolo pals are a mellow bunch, but they are a mix of serious and fun at work – knowing when to joke and when to roll their sleeves up. They might seem passive, but they are great troubleshooters and go-getters. Basic, simple, but classic; a shot of espresso with steamed milk and a frothy layer of foam. Depending on how one takes the latte, with more sugar or more milk, they are either more lively or more gentle. They can seem laidback but they won’t settle for anything less at work. Latte lads may not be the life of the party since they blend in with the crowd, but you are sure to find them enjoying life in their own way. What’s a latte without foam? 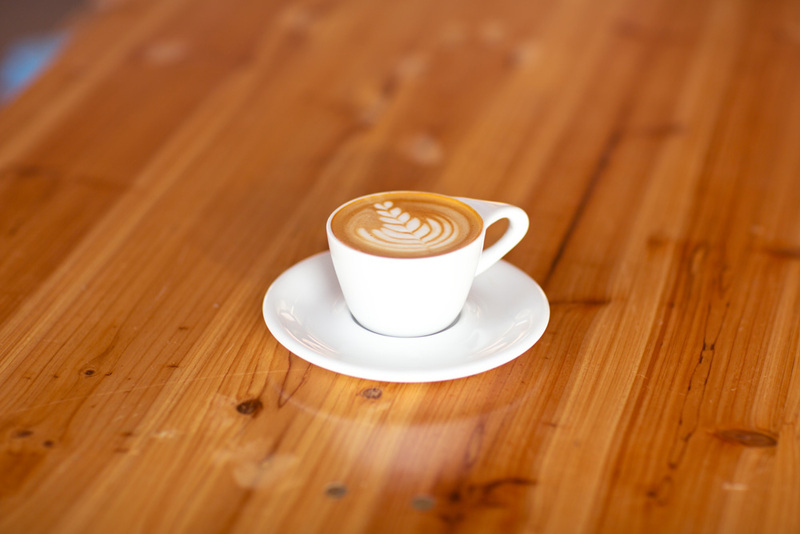 A rich, creamy cup of flat white. The flat white coffee fam is not too concerned with what people think when it boils down to getting work done. They are also logical and rational in their decisions. A business meeting is not one without a flat white as it goes on for as long as the cup is filled. But they are not unreasonable. In fact, they are an approachable and amiable group of people. Their working style is unique and peppered with their own flair, like cinnamon powder sprinkled over a crown of milky froth. Perhaps, because of that, cappuccino drinkers may seem hard to work with but they all they want to do is inject a little more creativity. You will almost always find them on Tumblr or Pinterest searching for inspiration. If you need a team player for a project or a mahjong kaki, the bright and generous cappuccino chums are the people to look for. Coffee with chocolate? 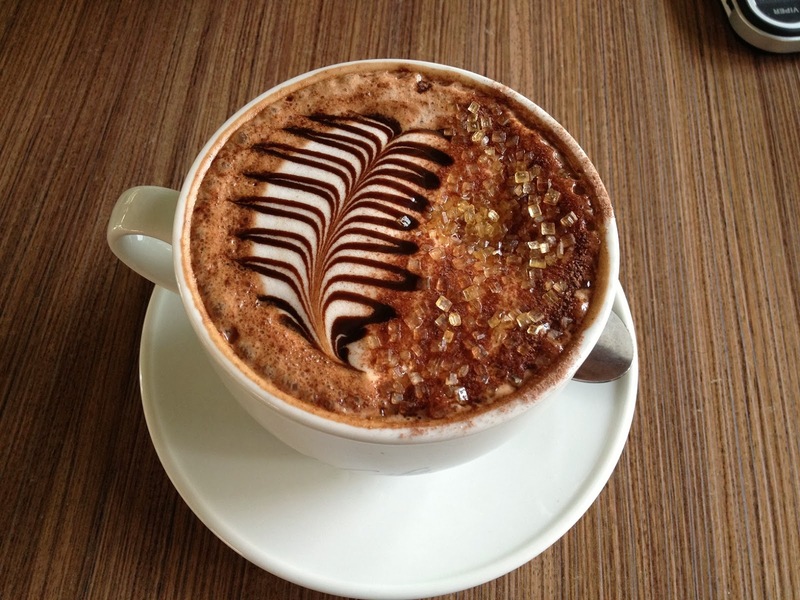 Most coffee connoisseurs will scoff at this drink but not these mocha brothers and sisters. You may think that they are not ready for the bitterness of life, but maybe they just prefer to add a kick of sweetness to the mundane daily grind. Their optimistic outlook at the workplace might be seen as naivety but you never know when that positivity might infect you. If you need a toilet buddy or are having a bad day, they will be there for you like an ice cream on a hot day. 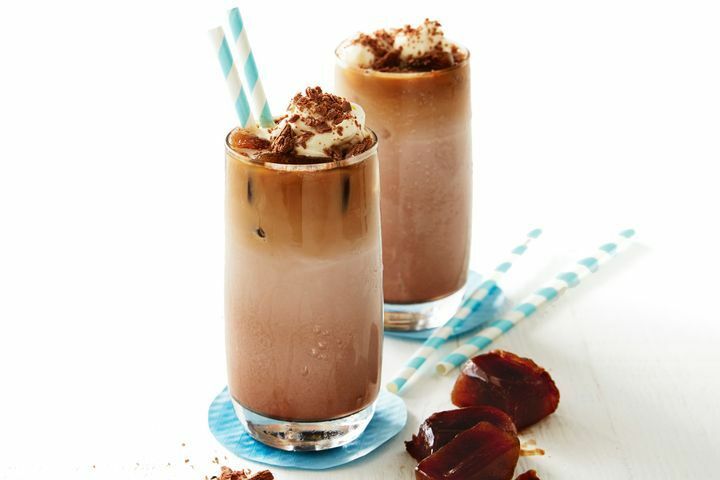 Trendy, cool, and unapologetically themselves, mochachino mavens don’t care for your judgement of their lifestyles. But what they do care about is the reception towards their work. They are full of energy and won’t give up without a fight when it comes to something they believe in, so they may occasionally come across as impulsive. Mochachino drinkers work hard and play even harder, and you will surely be more energised or inspired just being with them. 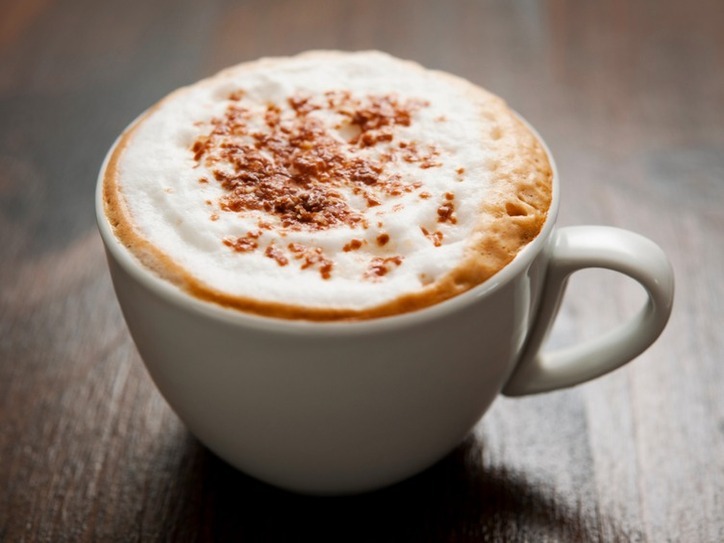 The macchiato is the cousin to the espresso, with a good serving of steamed milk atop a shot of that. 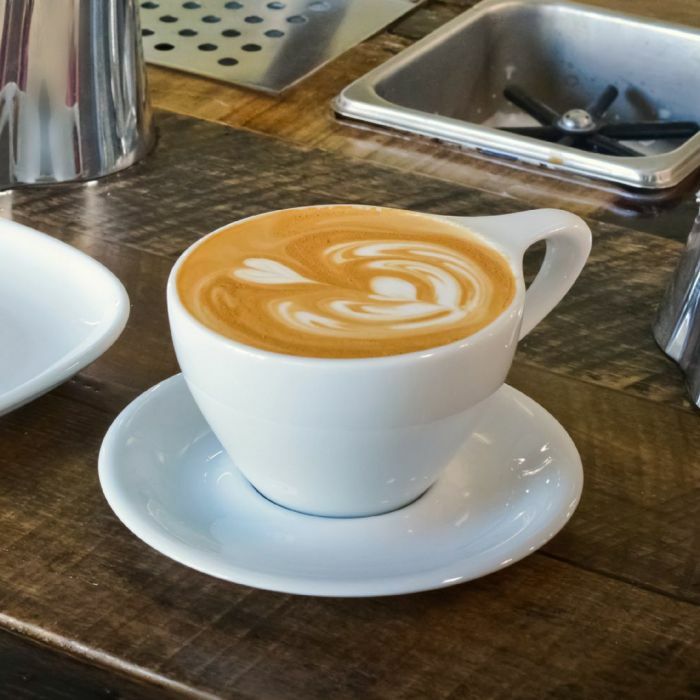 At work, macchiato drinkers take no hostages when it comes to meeting KPIs and are almost perfectionistic in their work styles. They firmly believe in working from the ground up and only seeks help from others if they have no other way. But after work hours, they morph into the life of the party with a beer or wine in hand. 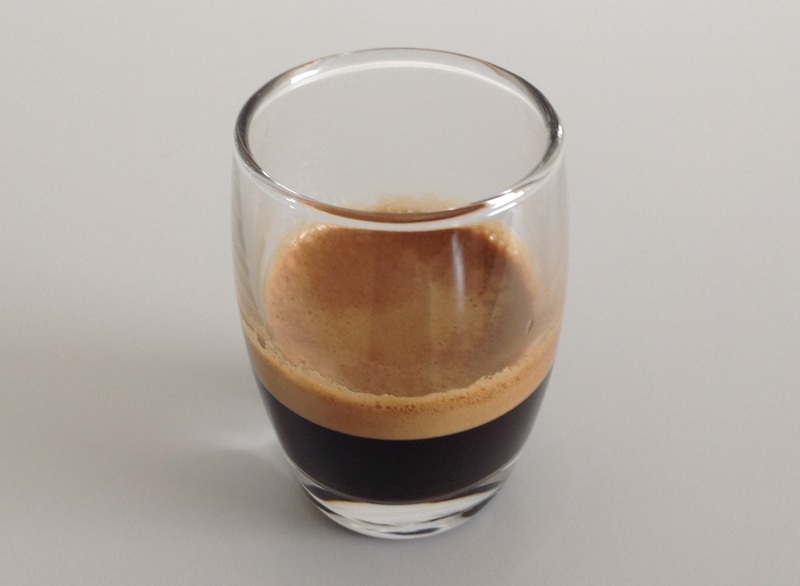 Using only about half the water used to make an espresso shot, meet ristretto, its short-tempered cousin. Ristretto-drinkers are probably married to their work; they don’t ever seem to get tired with their crazy schedule. Commitments don’t scare them, but then again nothing really scares them, so they are great to go with to Halloween Horror Night. 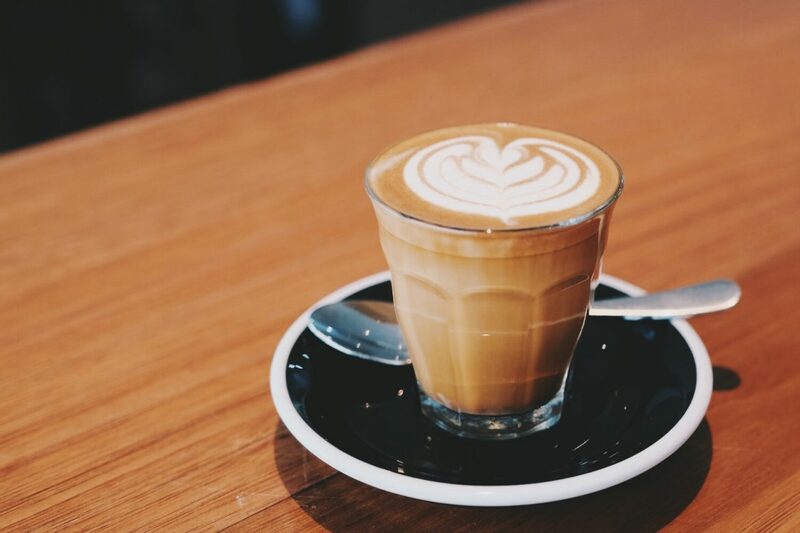 The lungo may be in a limbo between the espresso and Americano, but they are the true hipsters who have already found the perfect coffee ratio. They have the patience of Buddha and seem to have got their lives together, so if you need life and work hacks, this is your to-go guy. Lungo lovers are the coolest cats around who know where the best- hidden spots for almost anything. Whether or not these ring true for you and your colleagues, we can all agree that coffee made by baristas can’t go wrong. But in reality, we don’t have the luxury of time to check out the next hipster coffee house located at some ulu place. 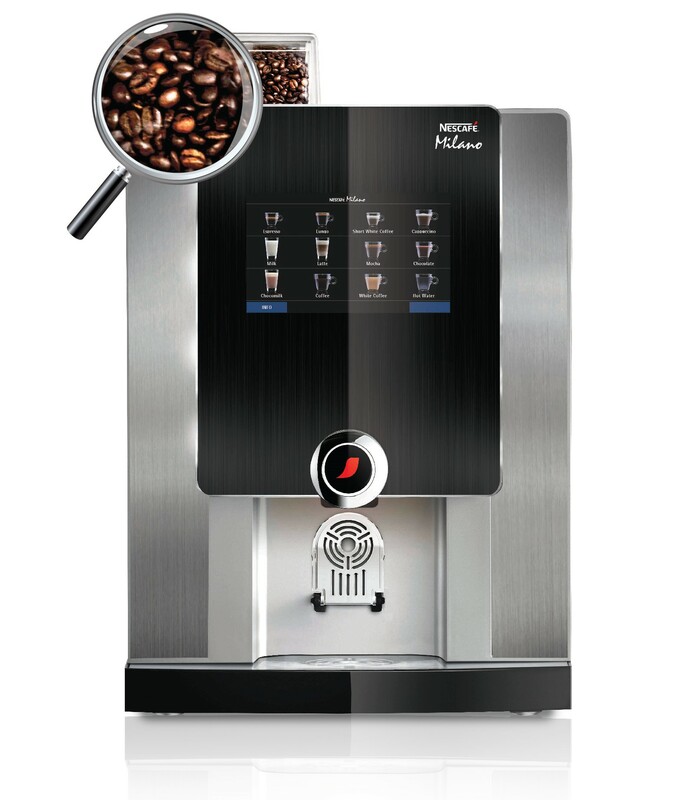 So here’s where the NESCAFÉ Milano Combi Solution comes in. With a choice of up to 24 café-style beverages available, from a freshly brewed aromatic espresso to a calming cup of authentic Japanese green tea, there’s something for each and everyone in the office! Choose from our range of premium NESCAFÉ whole roasted coffee beans: the new NESCAFÉ Superiore or the all-time favourite, NESCAFÉ Espresso. NESCAFÉ Superiore is a 100% Arabica blend of beans with delicate body and medium acidity. Sourced from Rainforest Alliance Certified™ farms in Colombia and Brazil, it deploys a typical aromatic and fruity profile with a touch of sweet almond notes. NESCAFÉ Espresso is a full-bodied espresso, with typical dark chocolate and hazelnut notes given by a well-balanced blend of Robusta from Vietnam and Arabicas from Colombia and Brazil. 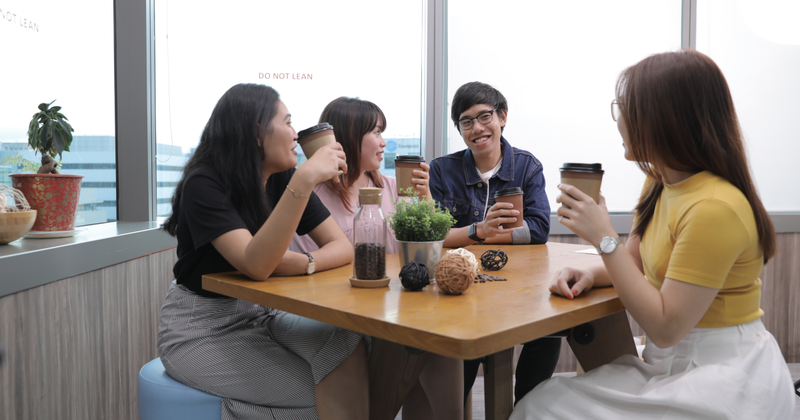 With the NESCAFÉ Milano Combi Solution, you can have delicious barista-brewed coffee and other hot beverages in the comfort of your office, through rain and shine. This article is written in collaboration with Nestlé Professional Singapore.